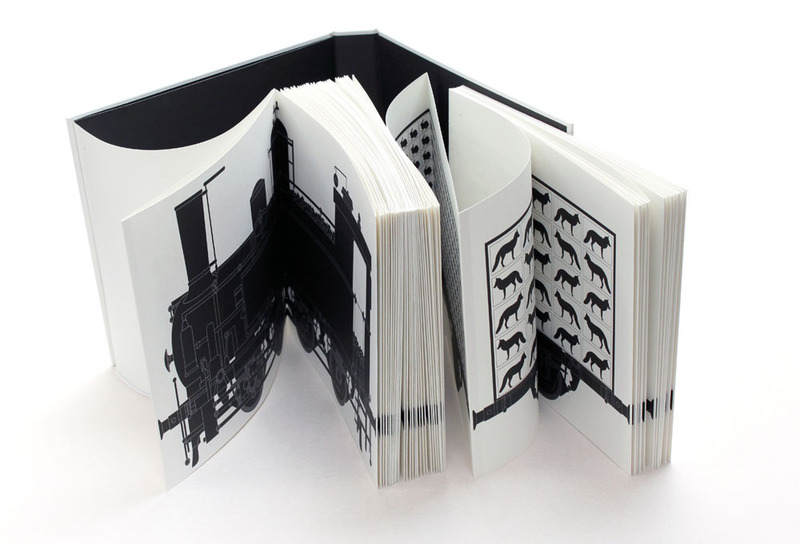 The Print Control yearbook lists the best publications, photo albums, posters and visual identification projects of Polish graphic design in 2013/2014. From the many captivating projects, here's our top 12. 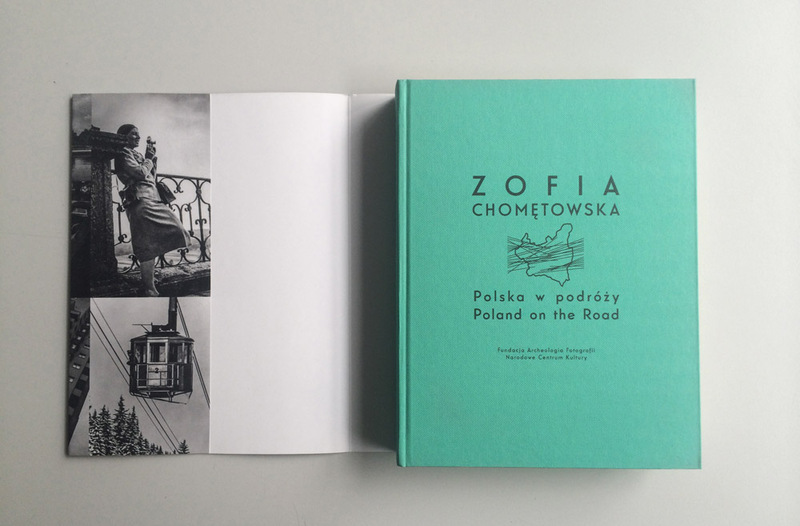 The album Travelling Poland (Polska w podróży) by Zofia Chomętowska introduces readers to everyday life in inter-war Poland. Chomętowska was one of the most important Polish photographers of the period. From 1936 onwards she worked as a photographer for the Ministry of Communication. Her job was to take pictures of tourist sights all around Poland. Her shots in railway carriages and stations were meant to revive tourism and spread a feeling of national pride. The album was put together by Krzysztof Bielecki and published by the Archeology of Photography Foundation and the National Cultural Centre. 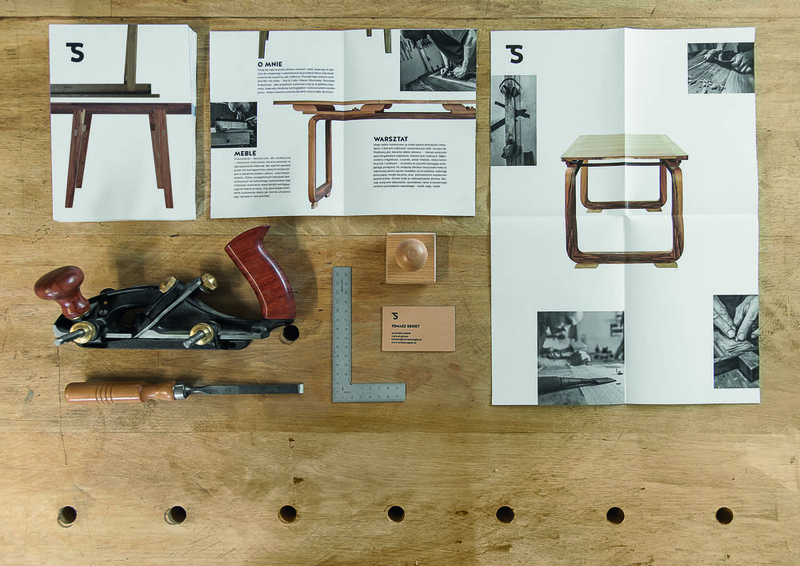 The Polish Design: UNCUT album brings together the finest pieces of Polish design since the year 2000: furniture, means of transport, public spaces, domestic and special-use appliances, lighting, glass, ceramics, textiles, clothing, toys, and experiments. Polish Design: UNCUT builds on a previous album – Out of the Ordinary (2011), which presents 20th-century Polish design. 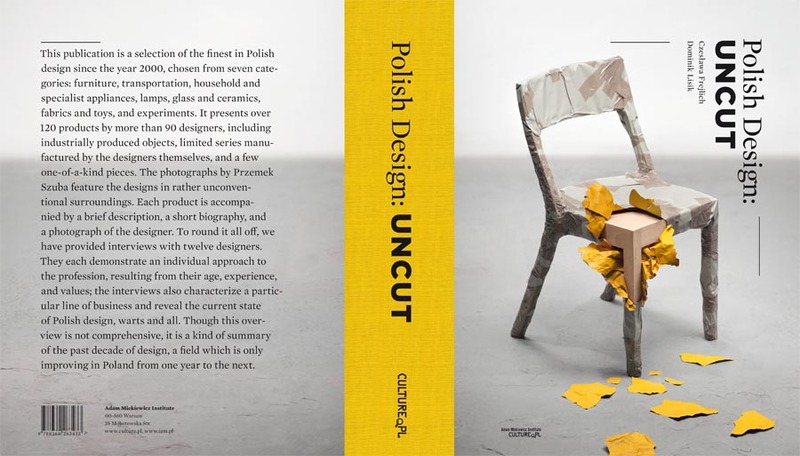 Polish Design: UNCUT was put together by Czesława Frejlich and Dominik Lisik and published by Culture.pl. 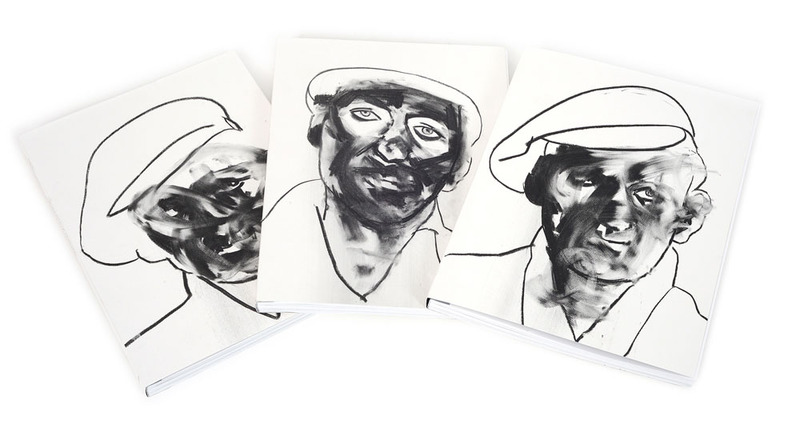 The photobook Karczeby compiles the photographs of Adam Pańczuk. The series is entitled Karczeby after the name of the dialect used by the people from the east of Poland who are strongly attached to the land that they have been cultivating for generations. 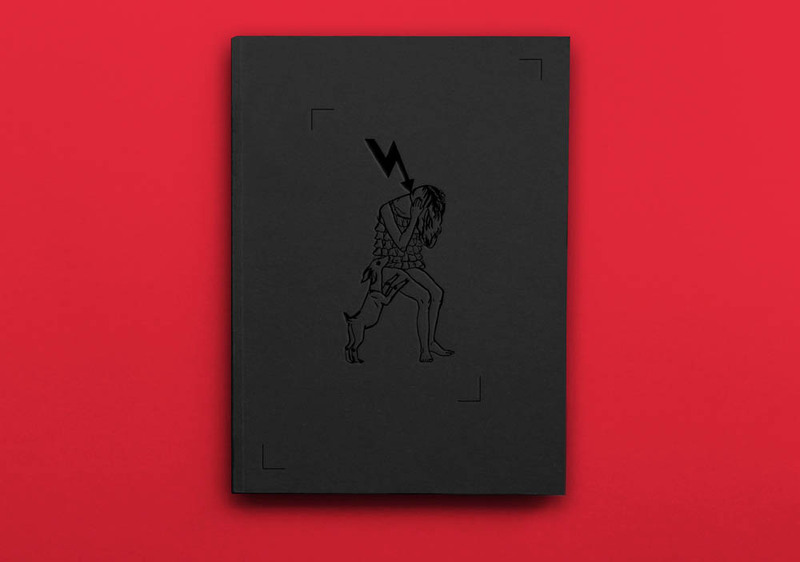 The photobook received the American POYi award for Best Photobook of the Year 2013 and was shortlisted in the First Book category at the 2013 Paris Photo /Aperture. The album was brought together by graphic designer Anna Nałęcka. Frofenia. Leszek Knaflewski. Illustrations 1983-1990 (published by Mundin) is a unique collection of previously unpublished illustrations by the recently deceased artist. 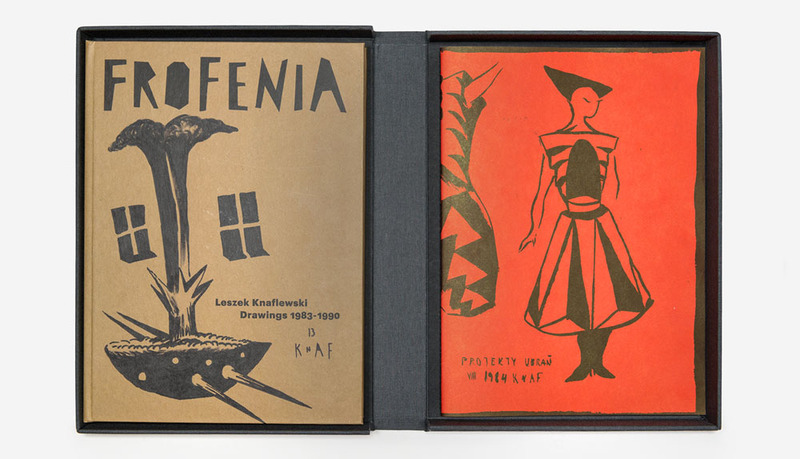 The works were created in the 80s, when Knaflewski belonged to the Poznań-based group Koło Klipsa. The 80s character of the illustrations is underlined by the choice of paper and the recycled brown cardboard cover. The album was curated by Honza Zamojski. Contemporary economic, ecological and ethical problems seen from a new perspective – the poems of Julian Tuwim. Instead of fat people gobbing up sausages, bananas and pianos like in his original poem, there are Jews, football hooligans, soldiers and hipsters. The album was released by the Lokomotywa / IDEOLO Foundation and was co-created by the journalist Joanna Ruszczyk and the designer Małgorzata Gurowska. Trembling Hands of Gold (in Polish, Złote rączki drżą, published by Fontarte Editions) contains over 150 old and new paintings by Aleksandra Waliszewska. Additionally, there is an extensive interview with the artist by Maurizio Cattelana, and texts written for the purposes of the album by prominent Polish and international artists and critics, among others Szczepan Twardoch, Warren Ellis and David Tibet. The album was created by Magdalena Frankowska and Artur Frankowski. 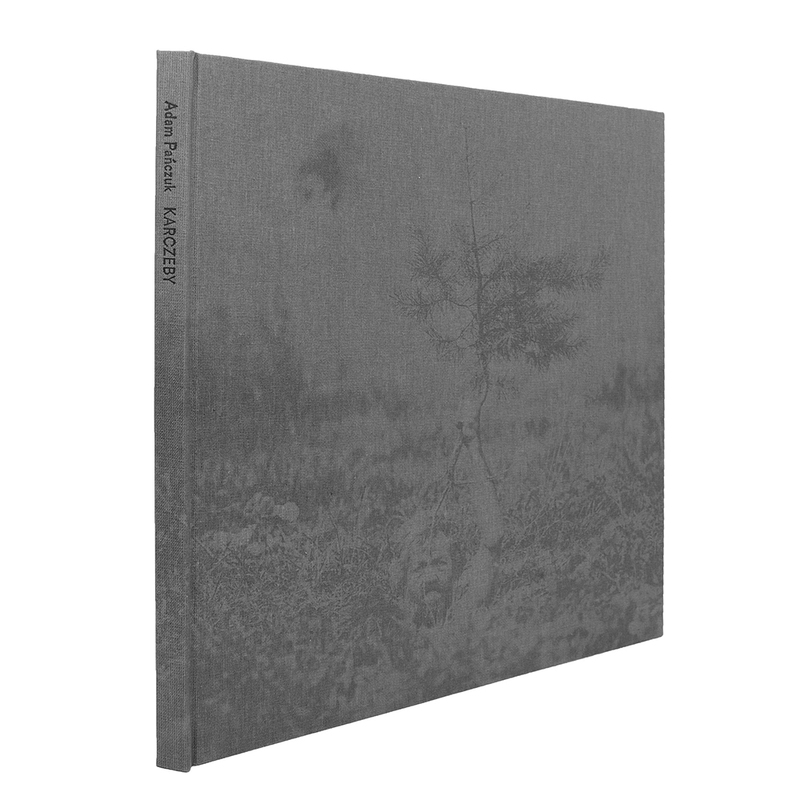 The Politics of Paintings: Selected Works 1999-2013 album (published by Raster) is a collection of over 120 reproductions of works by Rafał Bujnowski. Texts written by critics, curators, humanists and collectors accompany the works. "The title of the album refers to the multiplicity and versatility of the painting techniques used by the artist,", explain the publishers, "and above all it refers to the dilemma continually broached by Bujnowski: to what extent can the work of the painter be verified through anything else than artistic criteria?" The album is available in three different covers. 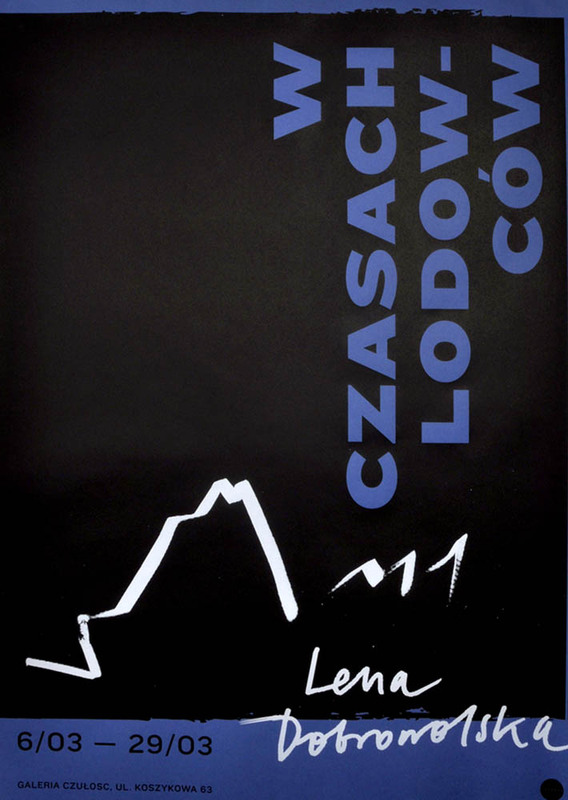 Politics of Paintings: Selected album Works 1999-2013 was put together by Michał Kaczyński. Graffiti Goes East. 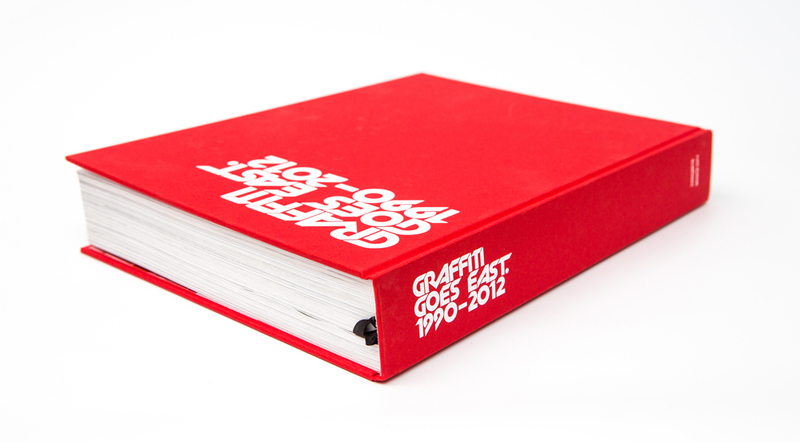 1990-2012 shows graffiti's twenty years of history in Poland. From the pioneers of the 80s and 90s, and the figures and dominant groups of the 1993-1998 period, to the mass evolution of graffiti in the late 90s and the present day. A map of Warsaw by Georges Louis Le Rouge from 1768 is one of the most faithful, interesting and, at the same time, least known representations of the 18th century capital. The period is remembered as the beginning of the rule of Stanisław II August – the last King of Poland. It was marked by the rapid growth of the city. The publication draws a comparison between Le Rouge's map and three others from the era – Tirregaille, Rizzi Zannoni and Tardieu. 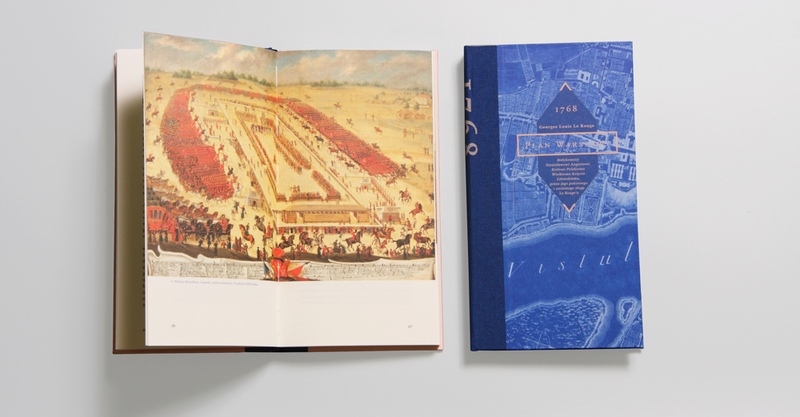 The project was carried out by Anna Piwowar from the Museum of Warsaw. In the back of Warsaw's Hala Mirowska (famously visited by Margaret Thatcher in 1988) there's a small fish and chips place called Ryby z Ustki which serves fish from the Baltic sea. Inspired by the place's simplicity, Jarek Michalski from the Academy of Fine Art in Łódź designed its logo and other elements of coordinated visual identification. 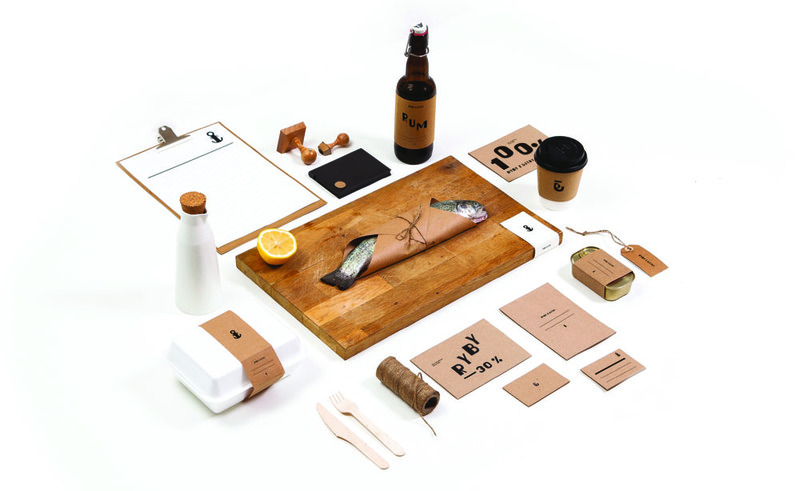 The design is simple and frugal: recycled material decorated with stamps and hand-drawn typography. The font was inspired by streets signs and adverts. These posters were designed by Kaja Gliwa for the exhibitions In the Times of Glaciers by Lena Dobrowolska and A Perfect Day for Bananafish by Janek Zamoyski. Both posters were produced using the screen-printing technique.